Driving with an open container of alcohol in your car is never a good idea. For one thing, it’s against the law. And if you are charged with drunk driving, the open container’s presence may lead to enhanced DWI penalties. But you also need to consider that once a police officer spots an open container of alcohol–or you admit such a container exists–that effectively invites law enforcement to look for other evidence of potential criminal activity, such as illegal drug possession. In other words, that open container of beer may help to land you in prison for a felony. Here is a recent example from Fort Worth. A police officer initiated a traffic stop of the defendant. During the course of the stop, the officer observed an “open container of alcohol and a bottle of tequila in the backseat.” The officer said based on this, he planned to search the truck. The defendant then admitted to the open container. He also told the officer there was a gun under the driver’s seat. These admissions were bad enough for the defendant. But even worse, when the officer looked for the gun, he found a bag of cocaine “in close proximity” to the gun. Prosecutors subsequently charged the defendant with possession of less than one gram of cocaine, which is a state jail felony in Texas. At trial, the defendant exercised his constitutional right not to testify. But he did present evidence that other people “frequently drove” the same truck, which was used for construction. The prosecutor attempted to comment on the defendant’s decision not to testify by asking the jury, “Who else is it going to be?,” referring to ownership of the cocaine. The judge struck that comment after the defendant’s attorney objected, although the court denied a defense motion for a mistrial. Later, the defense asked for a mistrial again when the jury informed the judge it was deadlocked 11 to 1 in favor of conviction. The judge decided to issue what is known as an Allen charge instead–basically an admonition to keep deliberating and that “each juror should show a proper regard to the opinion of the other jurors,” and if “a large number of jurors are for deciding the case one way, those in the minority should consider whether they are basing their opinion on speculation or guesswork, and not on the evidence in the case.” After another hour or so of deliberations, the jury returned a unanimous guilty verdict. On appeal, the defendant argued the Allen charge effectively “coerced” the lone supporter of acquittal into changing their vote, but the Court of Appeals let the verdict stand. As you can see, an open container of liquor can turn your life upside down. This is why you should never volunteer any information to the police. And if you are charged with a crime, you need to contact an experienced Houston DWI defense attorney. 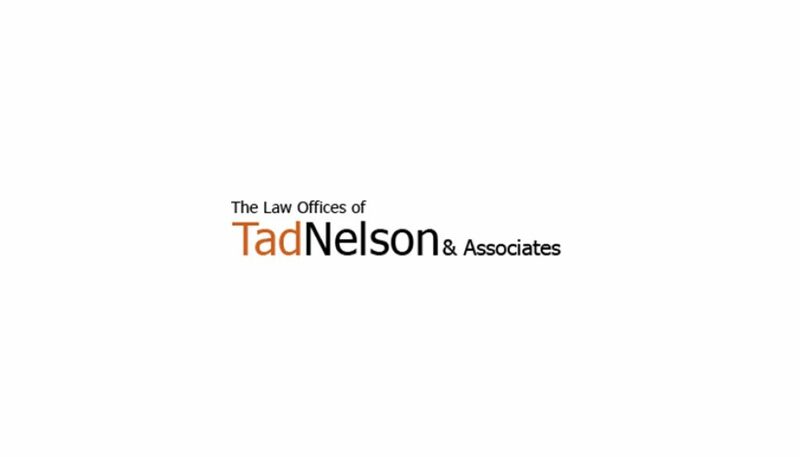 Call the Law Offices of Tad Nelson & Associates today if you need immediate legal representation.